Discover what evil lurks in the shadows as Samantha Roberts puts her life in danger, and their love on the line, helping Detective Daniel Drake unravel this mystery..... WELCOME TO LOVELY. 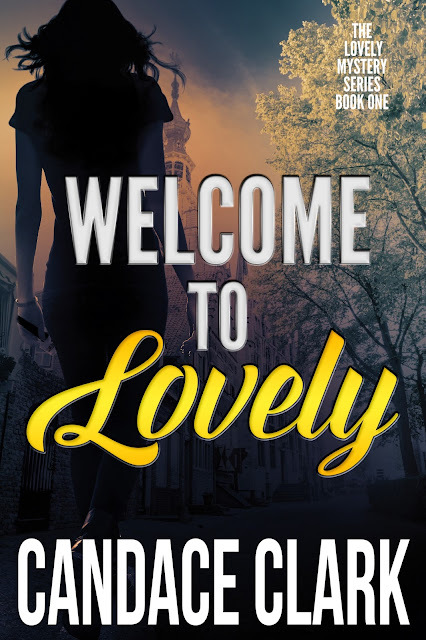 Putting newly appointed Detective Daniel Drake to the test, the Lovely murders, call into question his promotion, and push his relationship with local television reporter Samantha Roberts to the limits. Nothing is more important to Daniel than catching the killer tormenting his town. At least, that's what he thinks.